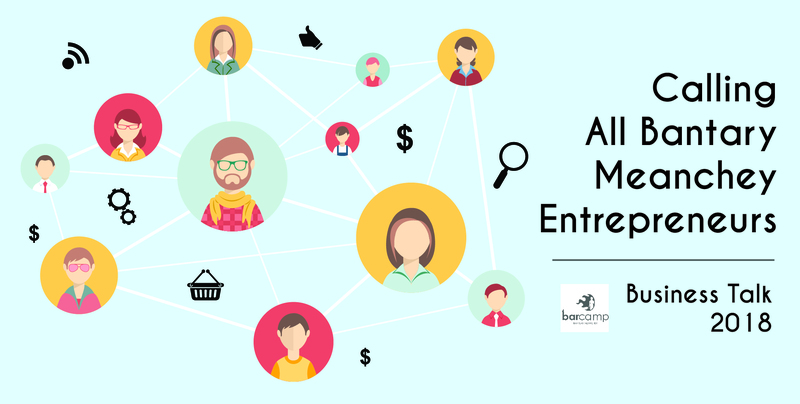 Startup news cambodia, startup news Asia, technology Cambodia, Technology news Asia | Banteay Meanchey Entrepreneurs: Elevate your business to greater heights with Barcamp! Focusing on the theme of Small and Medium-sized enterprises (SMEs), the seminar will feature targeted and useful information from twelve successful business professionals in Cambodia, including Lida Lim, Co-founder of SHE Investments. Topics featured include “How to step up your online business,” “Business skills for SMEs,” and many more! This event will serve as a good opportunity for businesses to network, learn and exchange ideas, so don’t miss out on this exciting opportunity to elevate your business! The event will be held on the 29th of September, at Meanchey University, from 8am to 5pm.